Summer holidays are here! Wondering where to go this time, to spend your vacations joyfully? Here's a fabolous suggestion for you.This time, pack your bags and visit 'Chausath Yogini Temple' of Jabalpur. Build in the 10th century, this piece of art is a perfect place to understand the special Khajuraho technique in temples. 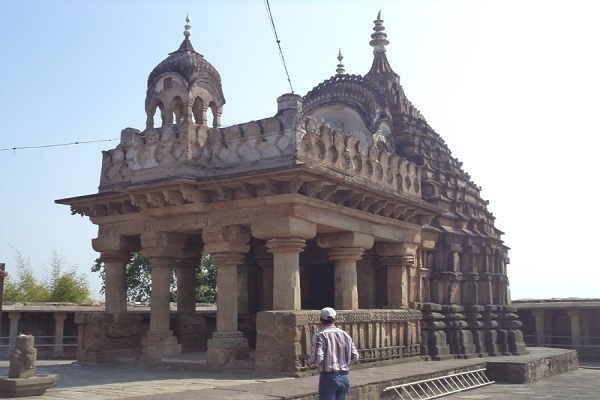 The temple is located near the Narmada river and the popular Marble Rocks of Bhedaghat. The temple is situated at the distance of some 5kms. from Jabalpur, Madhya Pradesh. The sanctom sanctrom is the accomodation of Goddess Durga and the 64 yoginis. The temple is located on the hill top and to reach it, one has to climb 150 or more steps. The design of the temple is quite nice, but the idols of the yoginis inside and outside the temple are fascinating. The idols of the yoginis are beautifully carved and each of them depict a unique posture. Inside the temple, the idols of Mother Goddess, i.e., Goddess Parvati, and Lord Shiva are seen riding on their sacred cow, Nandi. 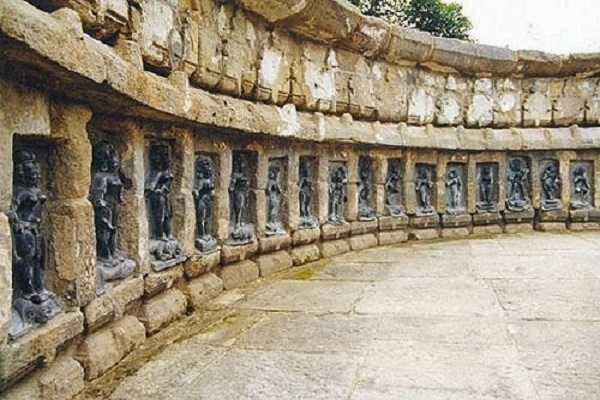 Around the idols, 64 idols of the yoginis can be seen. 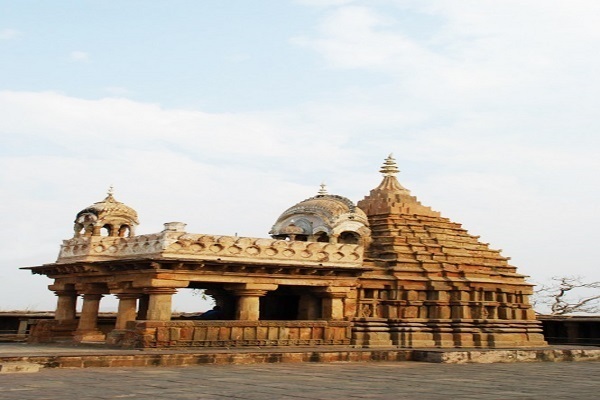 So, to make your summer vacations a memorable one, this time, don't forget to visit this tremendous temple. Darhan Timings: The temple can be visited anytime between 7:00a.m. to 9:00p.m.. The temple is situated at the distance of some 5kms. from Jabalpur, Madhya Pradesh. From there you can easily take a taxi or rickshaw, which would directly drop you at the temple entrance.